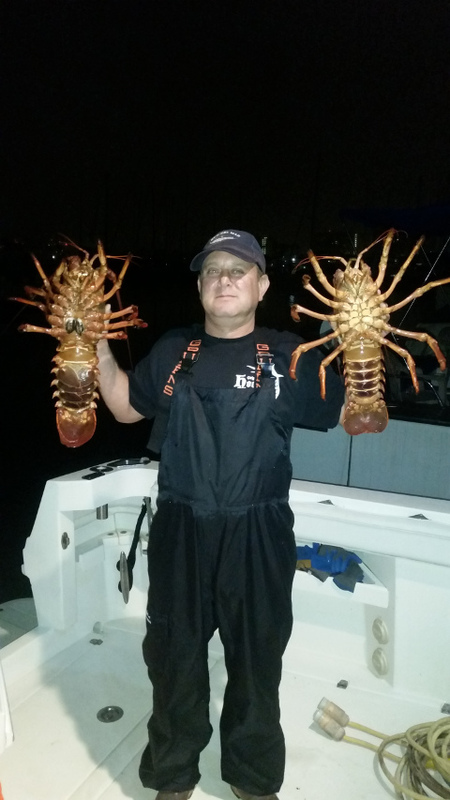 Friendly, knowledgeable and experienced, Captain John aims to please! Captain John is a U.S. Coast Guard licensed 100 ton Master Captain. 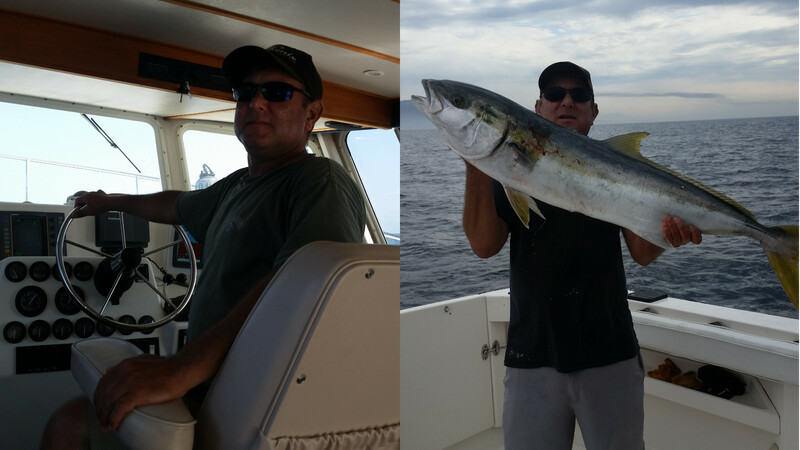 John has driving boats since he was a teenager in the 1980’s and has been fishing locally since 2006. He is Red Cross certified in CPR and First Aid. Captain John wasn’t always a Captain. He began his career in the Computer business. He founded an Internet startup company in the mid 90’s. Afterwards, John worked as an IT Manager in the Television and Music businesses in Hollywood. All the while, his passion for boating and fishing took a back seat to his career. 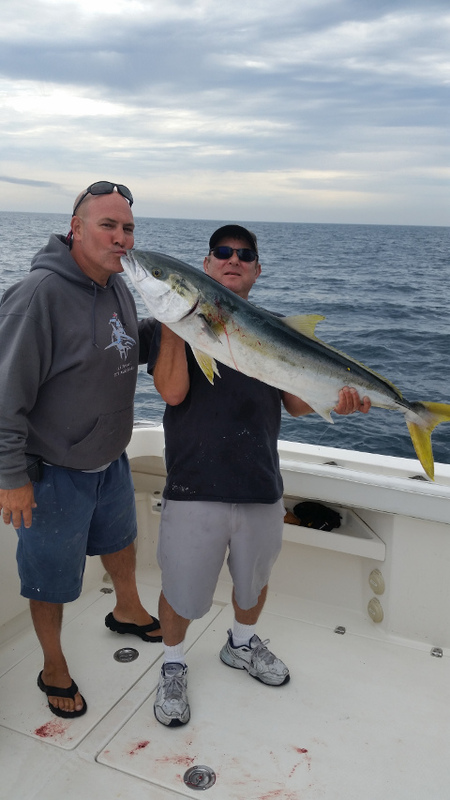 Finally, Captain John realized his dream by founding LA Sportfishing. John went to Captain school and passed all of his exams with flying colors. He then sought out the perfect boat. After six months of searching, he found the MARSEA. The MARSEA mixes performance, comfort and fishability in a perfect blend. John is a patient Captain who loves to fish and loves to teach. He’ll freely share his experience with you. 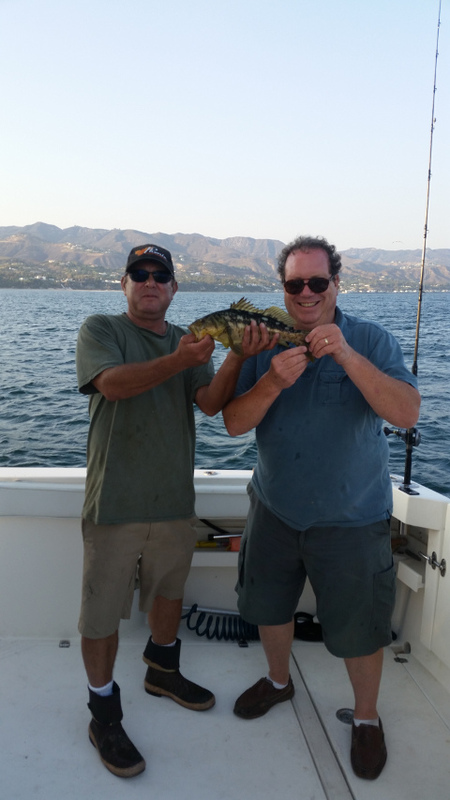 He is knowledgeable in many different fishing techniques and would love the opportunity to share them with you!